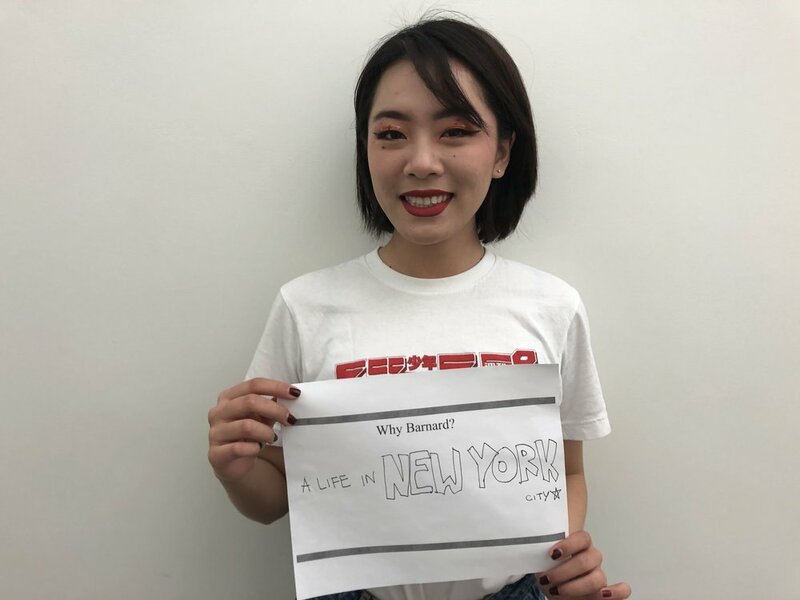 Faces of Barnard: Why Barnard? 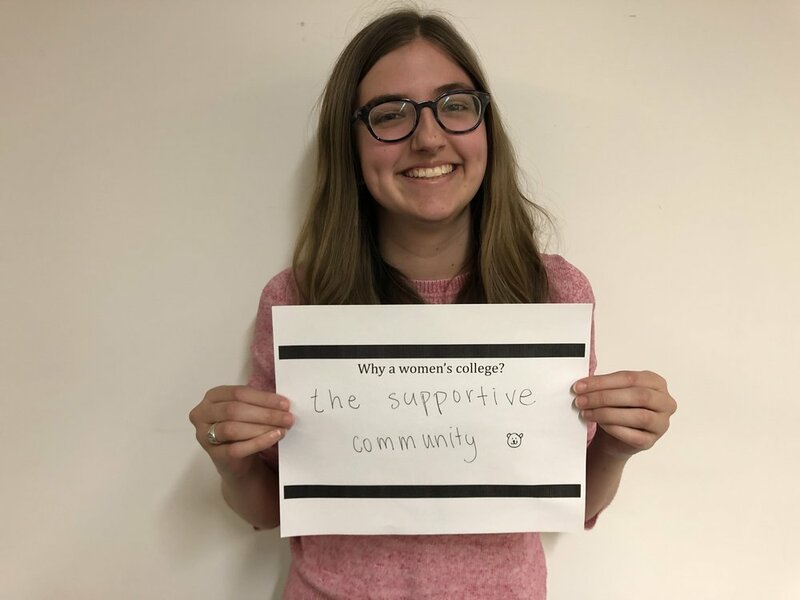 Why a Women's College? — Bold. Beautiful. 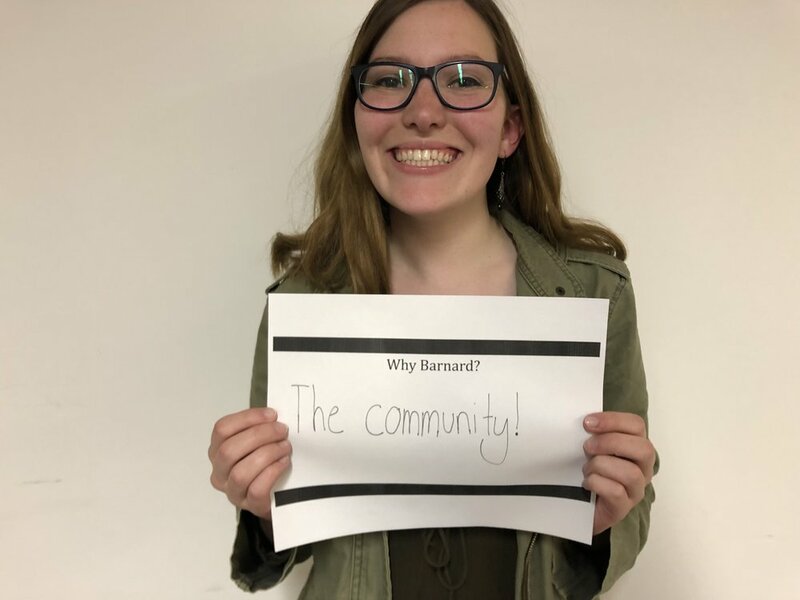 Barnard. 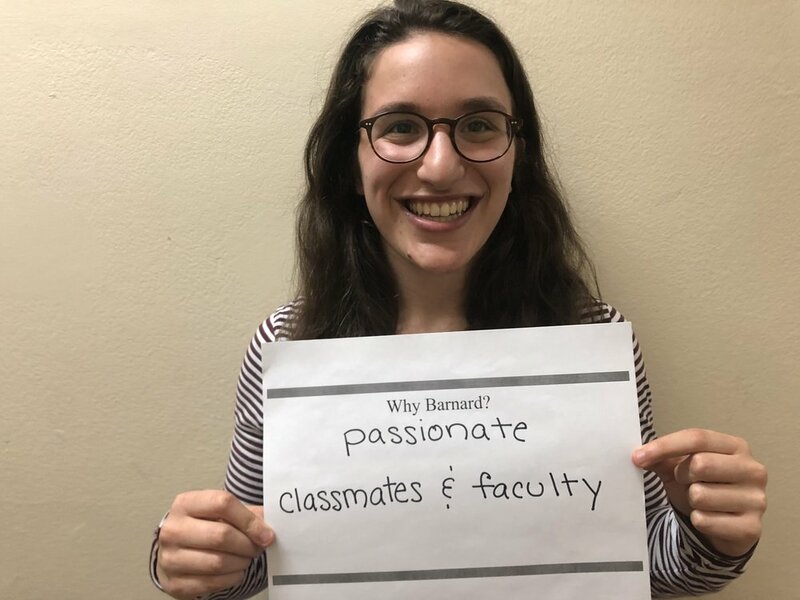 I am a sophomore at Barnard College studying Political Science, Human Rights, and Africana Studies. 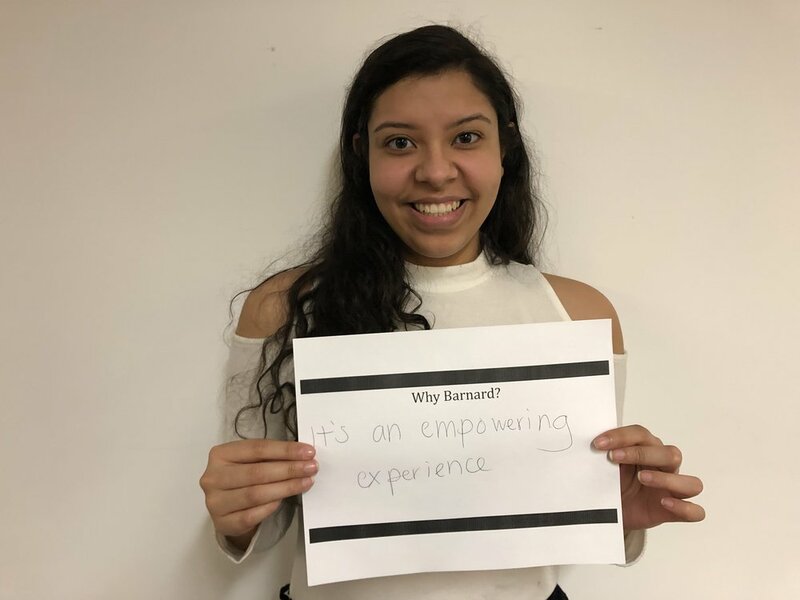 Here at Barnard, I’m an Athena Scholar with the Athena Center for Leadership Studies, Philanthropy Chairwoman of Gamma Phi Beta, and Student Representative in the Office of Admissions.